The Clinical Lactation Practicum (CLP) focuses on increasing knowledge of lactation problems and methods of intervention. The CLP provides an opportunity for direct observation, instruction, and hands-on demonstration of breastfeeding support and counseling. Students shadow experienced hospital and clinic-based International Board Certified Lactation Consultants (IBCLC). The Practicum is a two-day course and limited to one student per class date offered. The first day will be observation at a local hospital, observing an IBCLC. The second day is at the Mom's Place, observing and practicing hands-on assistance with clients. 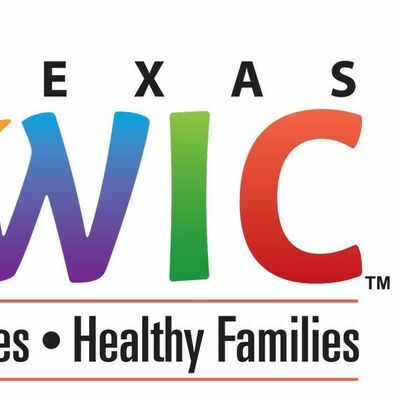 This learning opportunity is provided to current Texas WIC employees only. 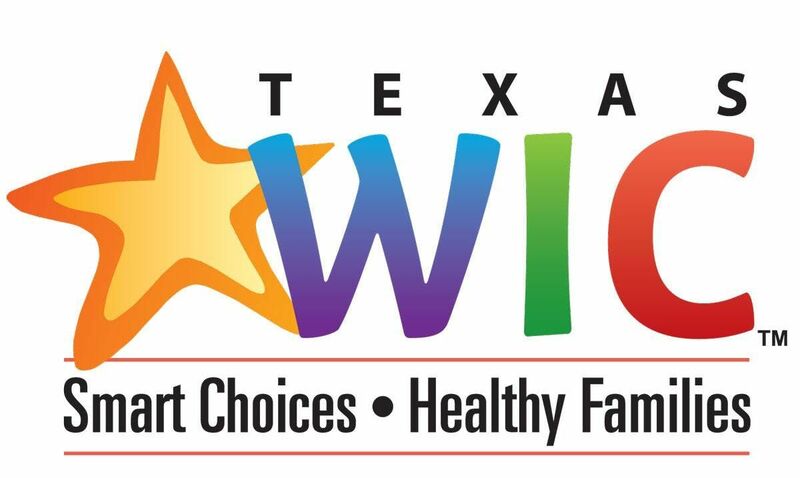 Similar learning opportunities will be available in the future for non-WIC students. Students will need to provide proof of immunizations and may also be required to complete patient safety modules in advance to comply with the hosting hospital’s policy regarding patient safety and liability. The complete immunization documentation must be sent to Mom's Place by the deadline date provided in your packet or you will be cancelled from the class. IBCLCs interested in attending are exempt from the pre-requisite courses. * Students may register for the CLP prior to completing the pre-requisites as long as both classes have been completed prior to attending your CLP. You must attend the entire course in order to receive continuing education contact hours. No partial credit will be given. Individuals missing any portion of either day, arriving late or leaving early will not be eligible for contact hours or a certificate of attendance. 7.0 L‐CERPs recognised by IBLCE. 7.0 instructional hours in topics on the IBLCE Exam Blueprint. IBLCE Provider Approval Number CLT113-15.